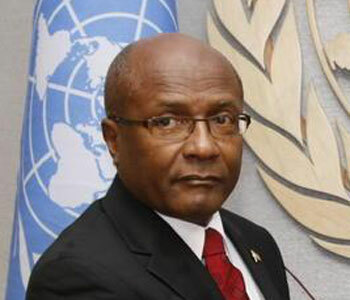 MP for Naparima, Rodney Charles, is questioning PM Rowley’s delay in making public, the report by former Ambassador Christopher Thomas on the recent OAS mishap. It has been eight weeks since T&T was regionally and internationally embarrassed for voting against Dominica’s request to waive its OAS membership fees and Dr Rowley still appears slothful to reveal those culpable of this gross diplomatic blunder. If the PM subscribes to the Westminster principle of Ministerial responsibility, as he claims he does, then there should be no hesitation on his part concerning this matter. Recently in Britain, Home Secretary Amber Rudd resigned her position thereby accepting Ministerial responsibility for the Windrush fiasco. Unless Dr Rowley comes to terms with his Prime Ministerial responsibility to put TT’s interest ahead of past and present personal friendships, T&T’s international image will continue to suffer under clueless Dennis Moses and his autopilot Ministry.